Looking good! 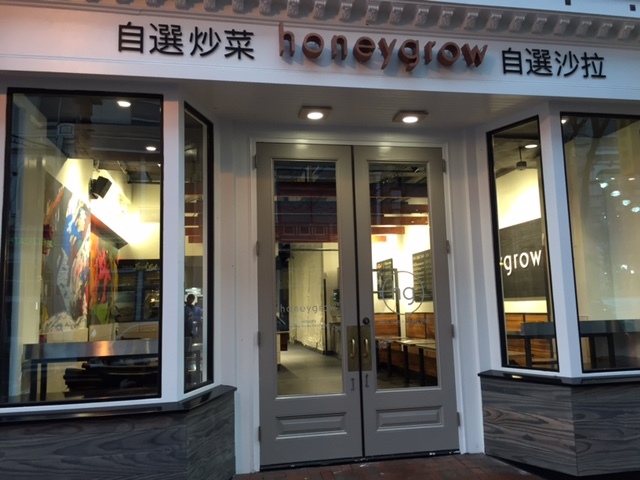 Honeygrow has opened in the former Comfort One in Chinatown. Check out Honeygrow’s menu here. Anyone take an early taste?